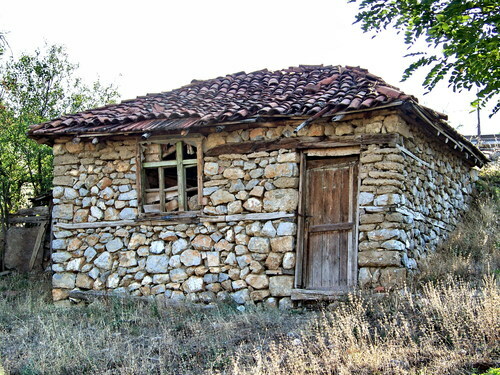 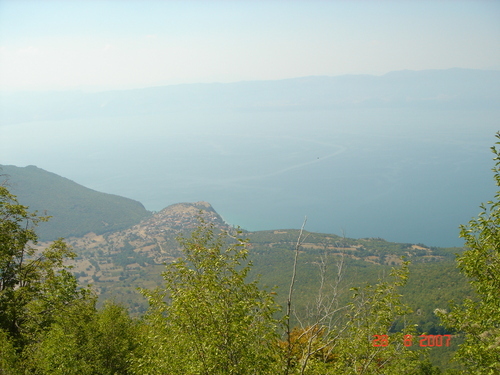 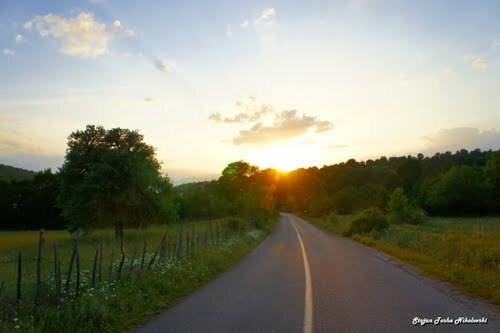 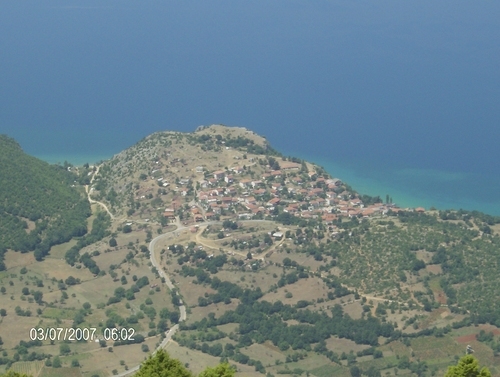 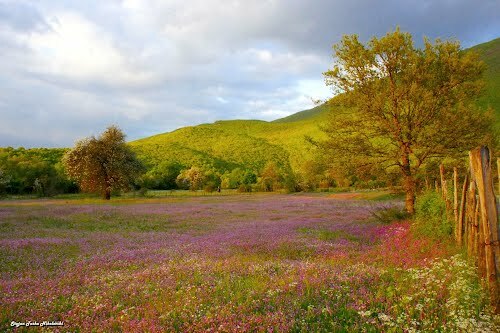 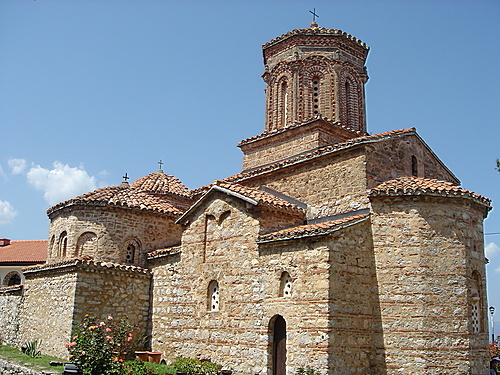 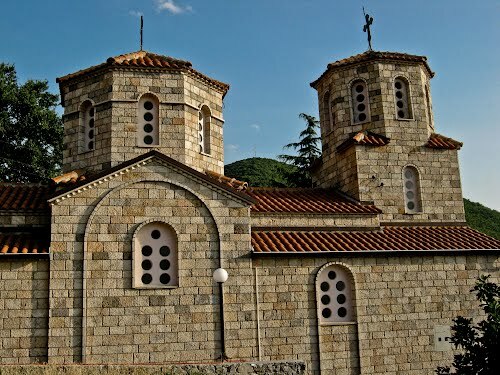 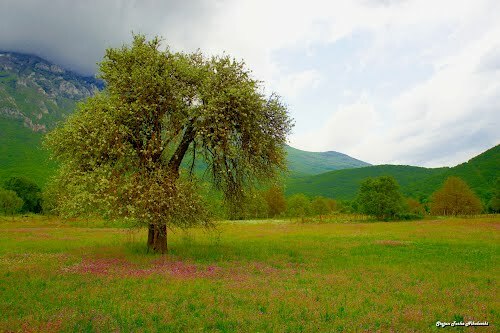 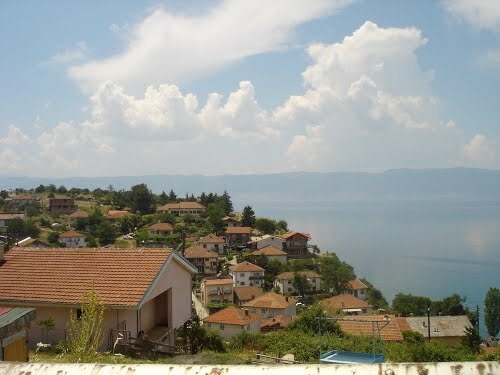 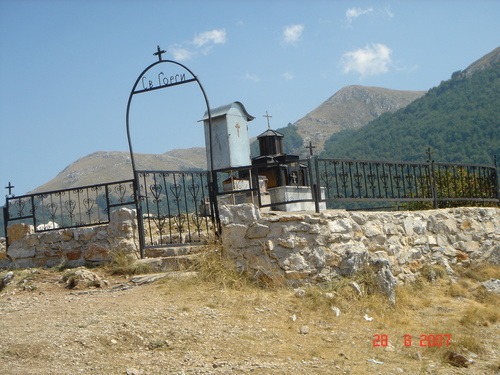 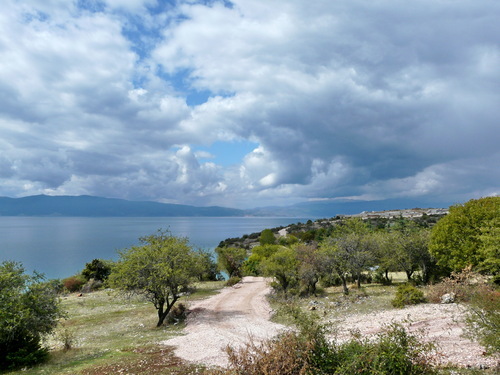 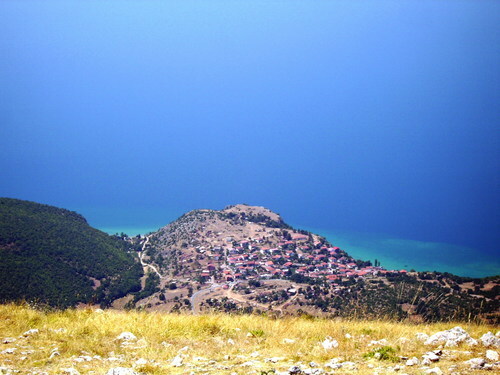 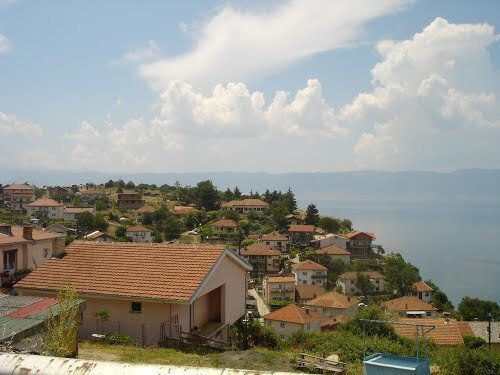 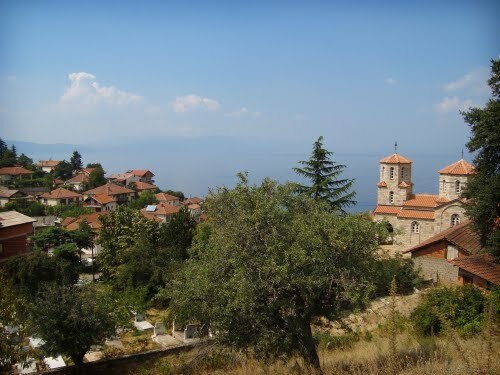 Trpejca village is located on the way to Saint Naum. 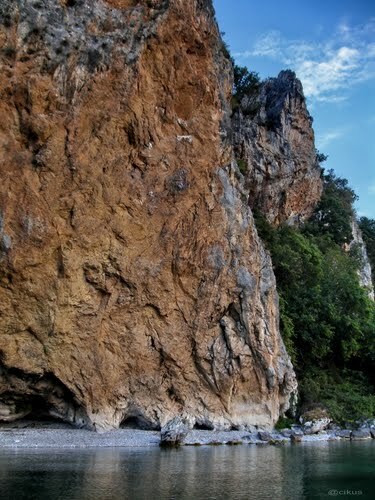 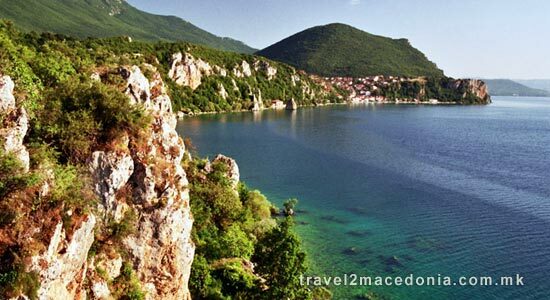 Due to the its setting between the rocks this small fishing village has managed to preserve its charm and escape the overgrow of tourism, which is way is offered referred as Saint Tropez of Macedonia. 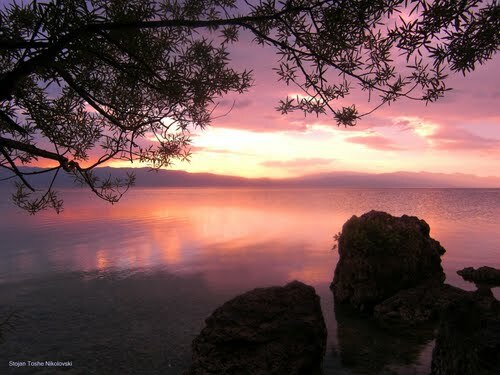 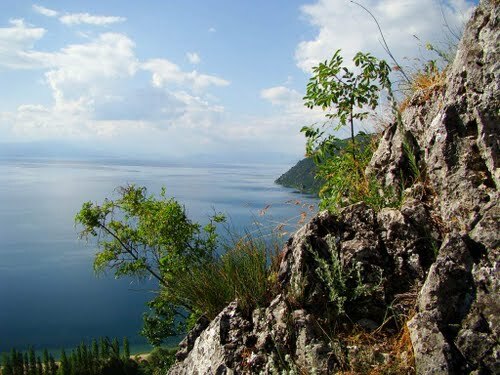 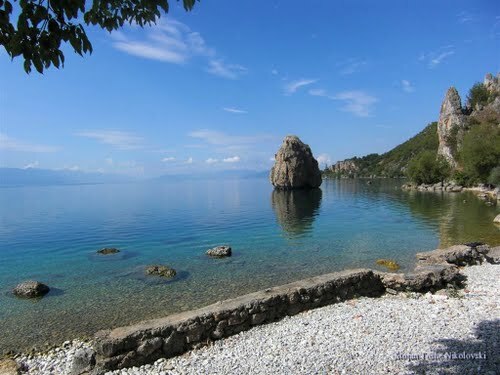 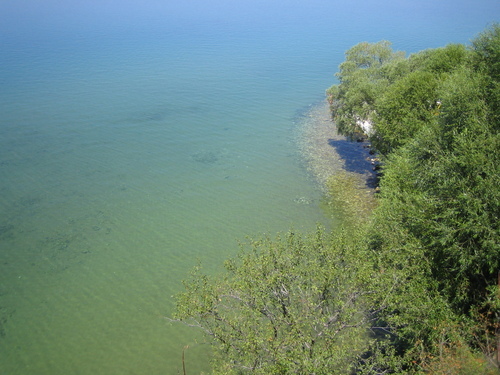 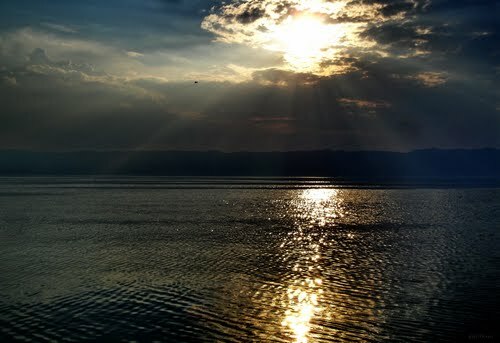 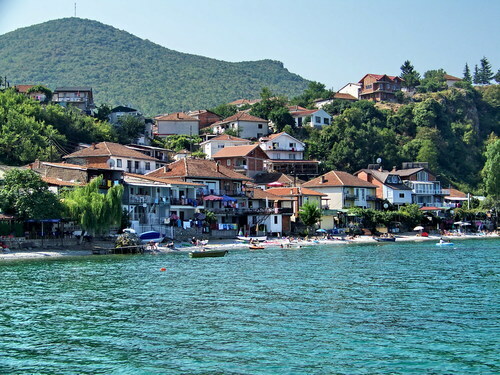 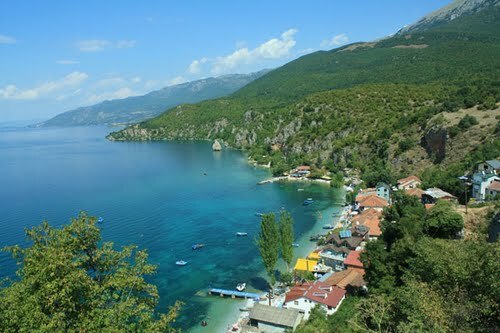 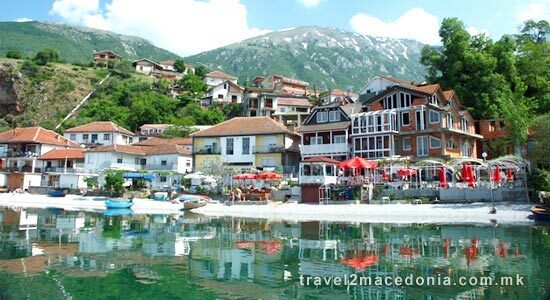 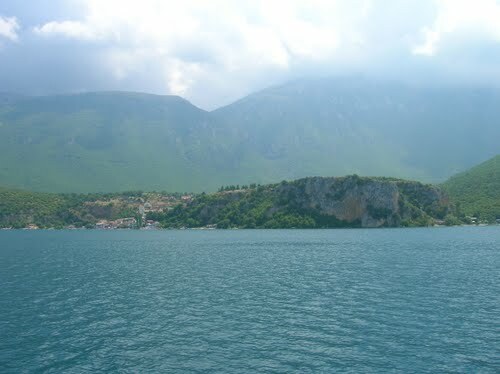 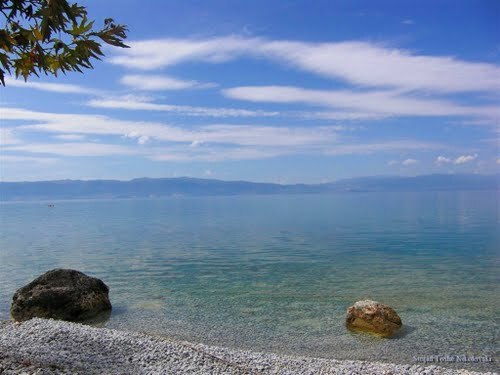 Trpejca has a great long but narrow beach with the cleanest waters on the lake. 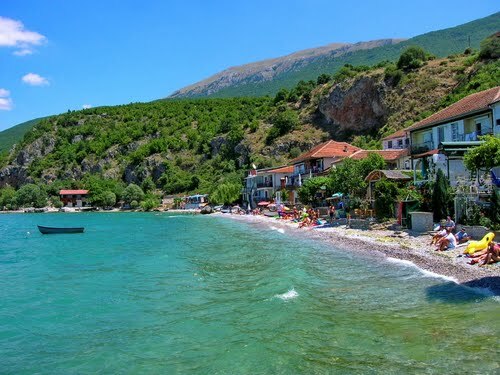 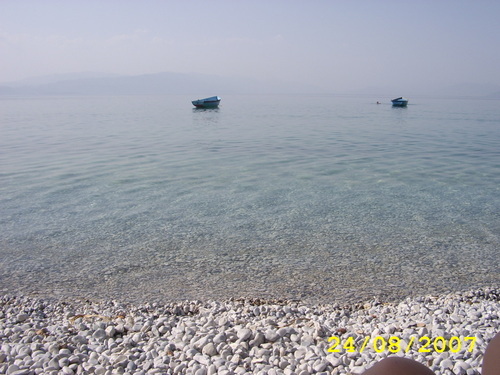 Trpejca has couple of good small lakeside fish and barbecue restaurants and a bar on the left side of the beach. 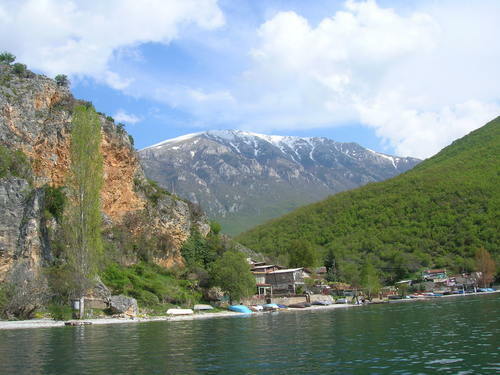 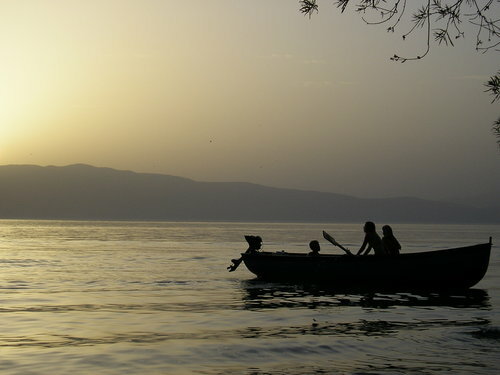 If you don't like the beach or it seems crowded take one of the small boats and ask to be taken to one of the isolated beaches around Trpejca and enjoy the lake by yourself, the boat will came back for you at arranged time (50-100 denars).